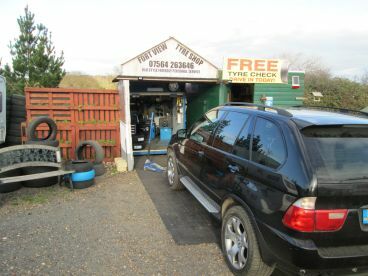 We offer a prompt and no-nonsense tyre replacement service. And that’s not just for cars, but also covers motorhomes, caravans, 4x4s and many other vehicles. In addition to this, we can also help you keep your tyres and vehicle riding as well as possible on the road. Our tyre maintenance services include pressure checks, puncture repairs, tyre rotation (necessary to avoid uneven tread wear) and winter tyre fitting. 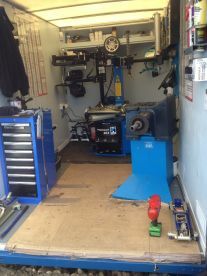 We’re happy to advise on what your vehicle or tyres need – just contact us to find out more. We’re proud of the solid reputation that our tyre shop enjoys in St Helens. We take great pride in doing good work, and we’ll always give you our honest professional opinion about what your tyres and vehicles need – or don’t. 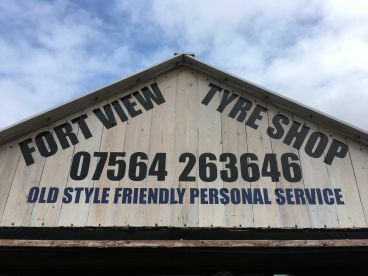 We value good customer service, so don’t think twice about coming to see us today and having your tyres checked over – far better to do it early than run into problems down the line. With that in mind, come by soon and get those tyres checked out or call us on 07564263646 for advice. What a great service and what a lovely man. 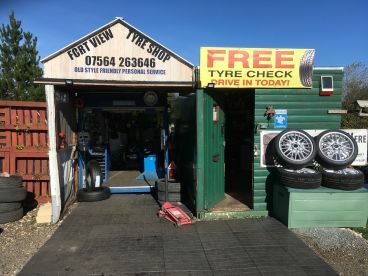 Fort view tyres is a hidden gem. Great service. Quick response and good price. What more do you want.